How to Go Car Shopping When You Have Young Children - Mummy's Gone Mad! | Mummy's Gone Mad! Trying to buy a new or used car with young children in tow is not always easy. You may not have the time or money to find a sitter for them, but desperately need a new car. You can still find the car of your dreams, and bring your children along for the ride, too. Here are a few things to do when you are trying to test drive new vehicles, and need to find one that is going to work for your family, while bringing your children with. This could be anything from books, to a handheld game (or even something they can play on a phone), or a stuffed toy-all depending on the child’s age, of course. Find something for them that will either give them entertainment, and help them to feel less bored while you are going car shopping, or an item that will provide comfort and reassurance. This is useful especially for small children, who may be scared at the thought of having to get used to a brand new car that they have never been in before. If you are bringing your child along, ask them for their input, and what they would like to see as they come car shopping with you. They might surprise you, and have suggestions on what is important to them. This could include a backseat with plenty of space, or a TV that they can watch on long car rides. No matter what your needs are, and what you think they should want, involve your child, and take their suggestions into account. Doing so will help them feel like an important member of the family, and help them understand that their voice is heard. A test drive is the perfect time to show your child that being in the new car will be fun and enjoyable, and to help them feel less nervous about traveling in something new. 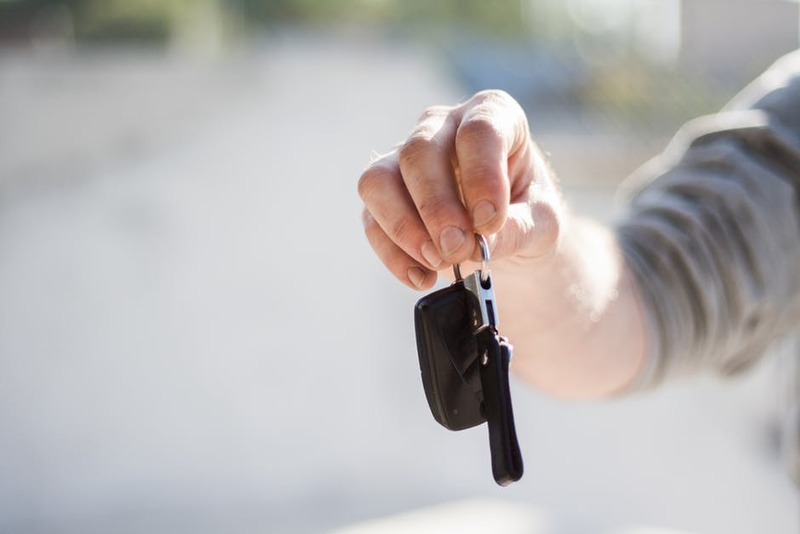 Even if the make and model are similar to your old car, having your child be part of the car shopping experience can be educational, and help them see what it is like, and what to look for when trying to decide which car should be the one that your family brings home. Taking children with when going car shopping for a new or used car may seem like a daunting task, but it doesn’t have to be. You can bring something to keep your child entertained, and help them feel as though they won’t be bored during the process. You can also ask for their input, and see what is important to them when car shopping. Finally, by taking them on a test drive, it gives them a chance to witness what being in the new car will be like, and helps them to understand that car shopping is not only a necessity, but a fun way to find the right car for their family.